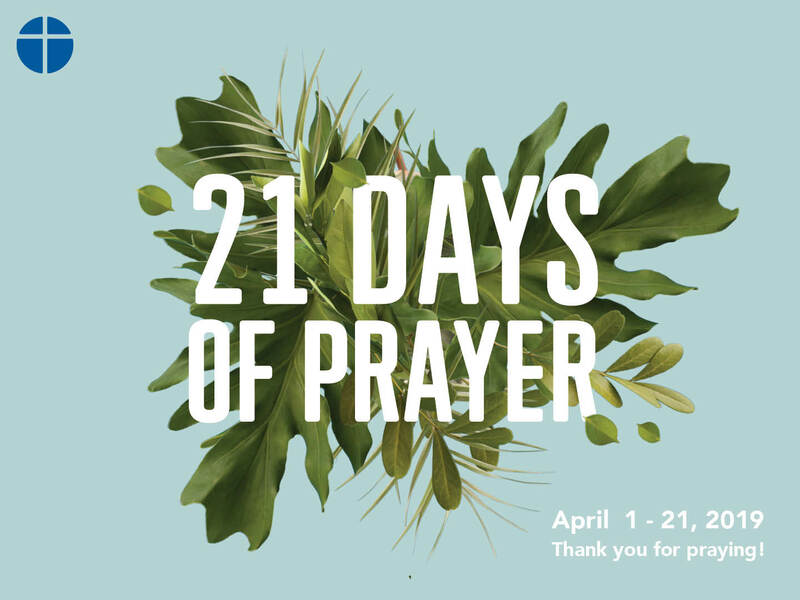 On Monday, April 1, we will begin 21 days of prayer together as a church. This time of prayer will end on Easter Sunday, when we celebrate the resurrection of Jesus together. These days of prayer will focus on renewal and revival for St Croix Valley churches. We will focus on praying daily for friends and neighbors who are far from God, that God would show himself to them and draw them to Jesus. Would you join me in praying daily for renewal and revival in St. Croix Valley churches? Would you join me in praying daily for two people that you know who are far from God? Would you join me in praying for God to do a mighty work in us as a church, that we would have a joyful zeal to do everything we can personally, and as a church, to help everyone meet, know, and follow Jesus.